Important Information For Home Buyers! Ihope that you would agree that home buyers need to now all the costs involved in buying a home. 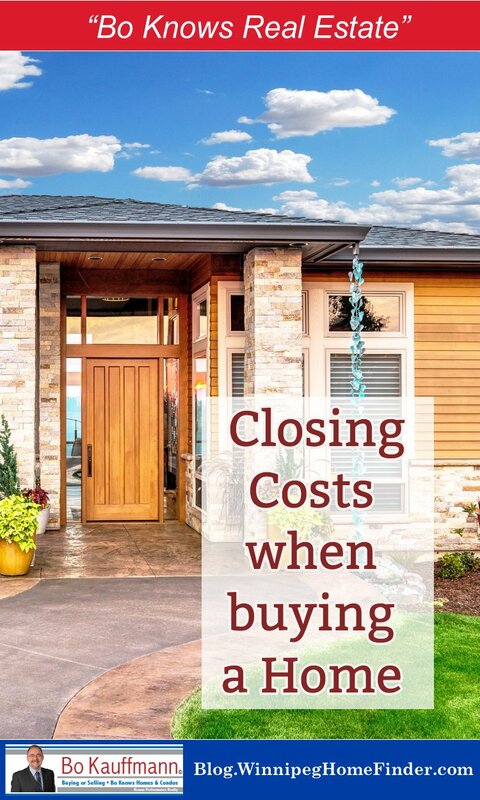 Over the years I have found that many buyers are not aware of the fact that there are additional cost of buying a house (called Closing Costs) when buying a house or condo. I had always ‘assumed’ (I know…you’re not supposed to do that), that banks would counsel their clients as to the actual costs involved. Alas, I learned that this is not always so. In this article you will learn about the list of closing costs for buying a house or condo. Besides the cost of the house, the costs of moving in to the house is going to be something to think about too! Besides moving company charges and fees, there's buying or renting boxes for packing and keeping your things. It sure isn't easy to buy a house these days with all the money issues that keep adding up! Hi Bo! It’s very great that you help first time buyers to explain the process about buying house and the closing costs. Many times first time buyers don’t know about it and then they have to pay for it. I wish I could read your post before. I did know about such closing costs when I purchased my condo last year. No one told me that I have to pay that cost until I made the final move. Bo, good post. Another cost buyers should be aware of PST (introduced in the last 2 years) on the Mortgage Default Insurance for anyone with less that 20% down payment. On a $250,000 mortgage with 5% down payment this cost is $720. This can really add up. I also recommend lenders which allow TIPPS program through the City of Winnipeg to avoid the Property tax adjustment which is a huge one in Winnipeg. Not all lenders offer this option with buyers that have a 5% down payment. Great to see a realtor explain these items, as mortgage broker I do as well, no surprises = happy buyer! Great blog. Thanks for all the great information. 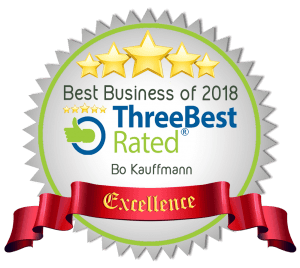 If you are selling privately through Comfree and the perspective buyer would like to purchase your home, I understand you can negotiate with their agent to either lower the % received for commission or settle on a finder’s fee (please correct me if I’m wrong!) How much are Agents usually willing to decrease their % received on commission and how much if the finder’s fee (if you chose to go this way). Hi Jamie: Pretty much everything is negotiable as far as commissions go. How flexible is the agent? How much time has he/she invested with their buyer before “Finding’ your home? The other way to look at it is this: If the buyers offer, minus the commission, does not provide enough money for YOU the seller, you are always able to counter-offer for a higher price. Then it is up to the buyer to decide whether its worth it.